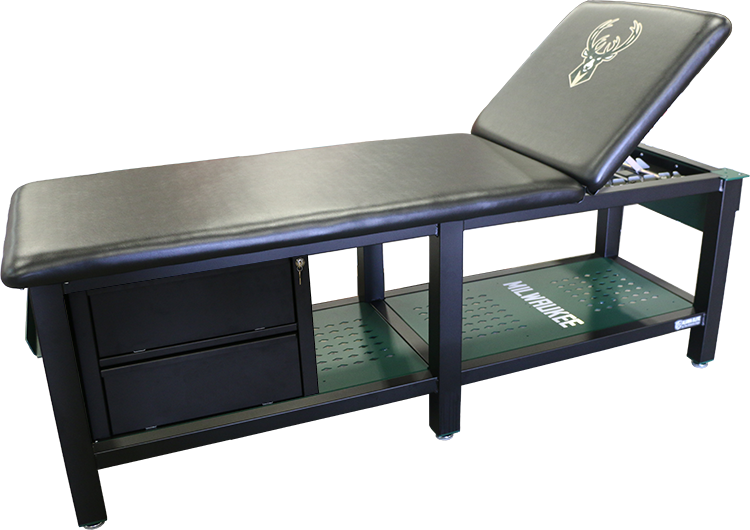 Your training room facility is the “hub” for your sports team’s activities. 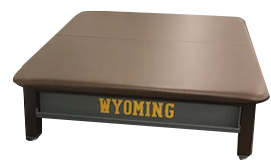 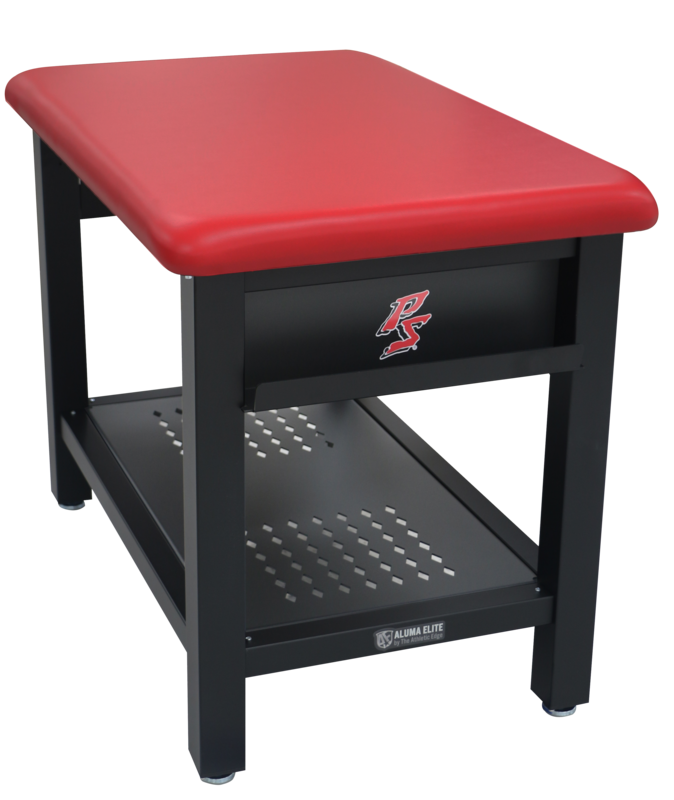 As a result, you need equipment that will hold up to the abuse that you and your athletes throw at it. 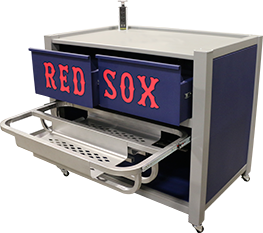 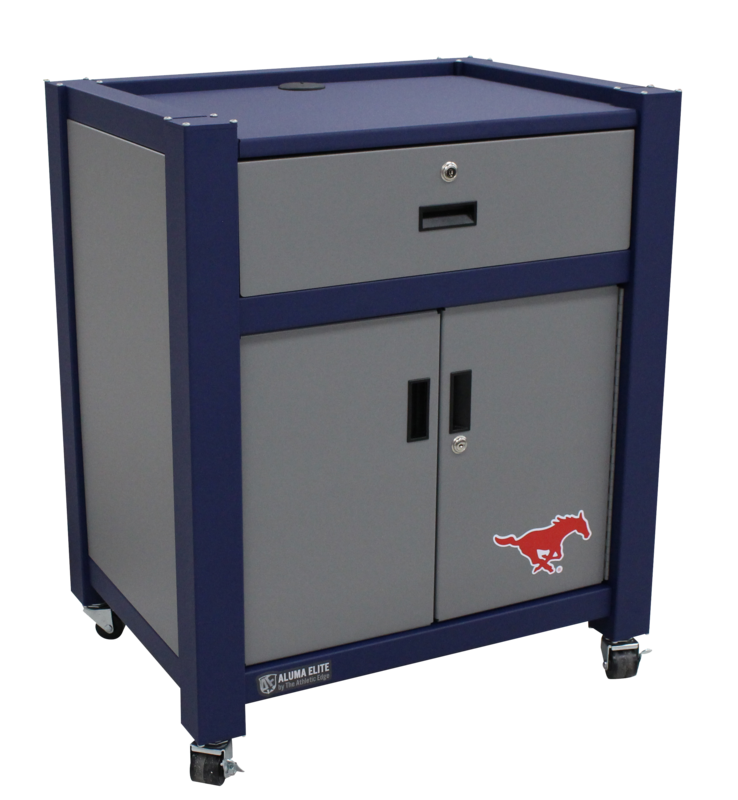 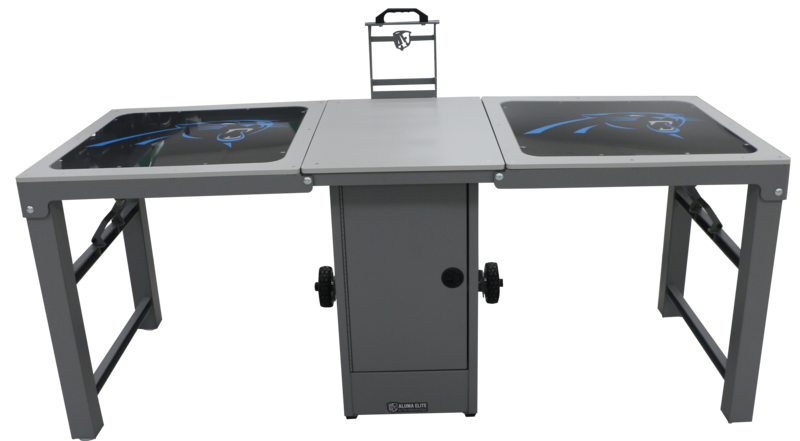 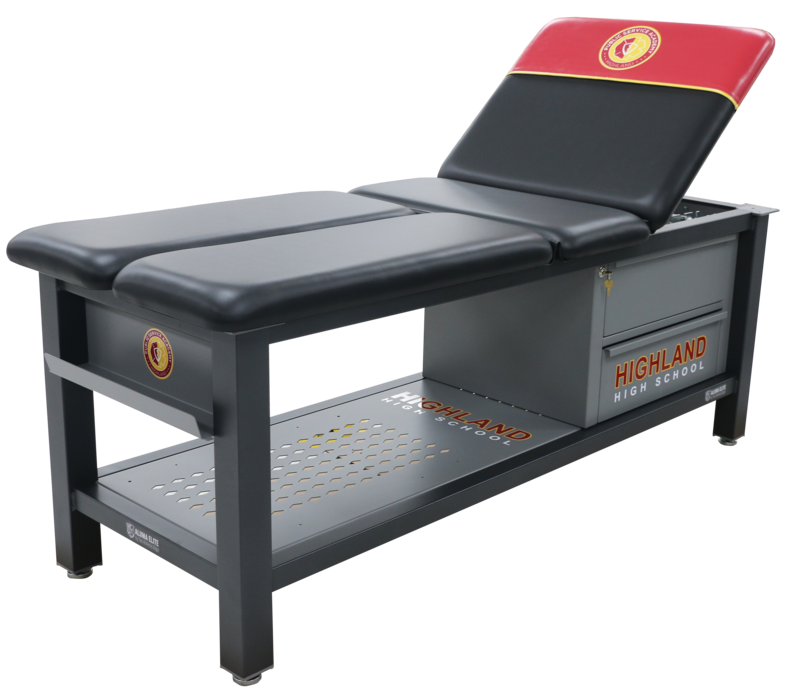 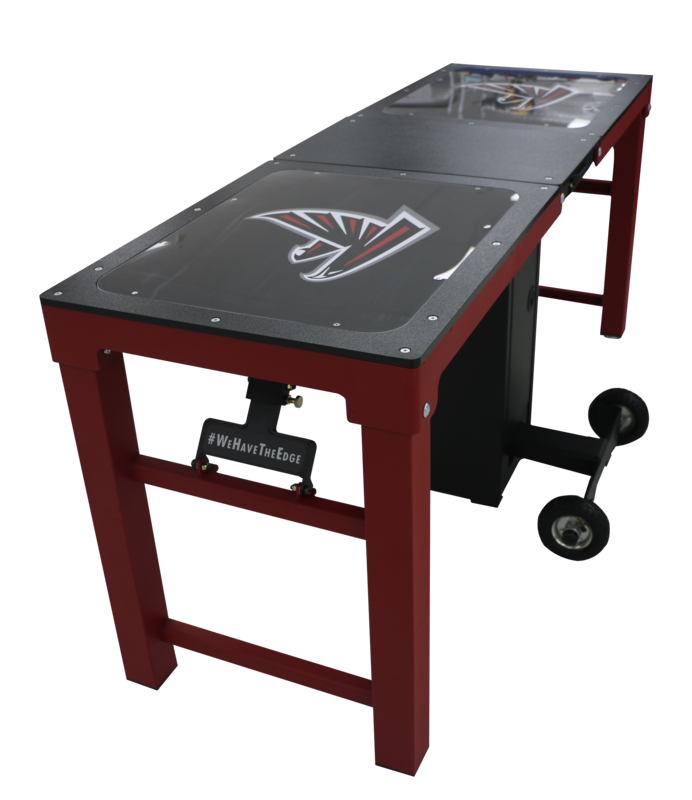 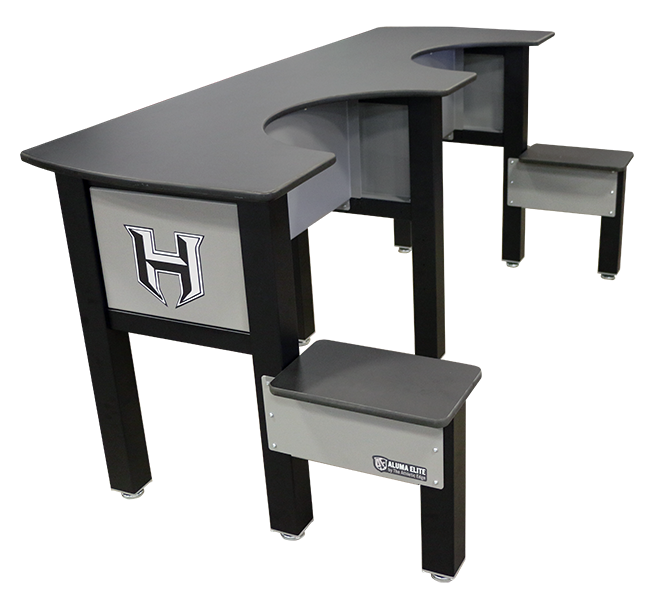 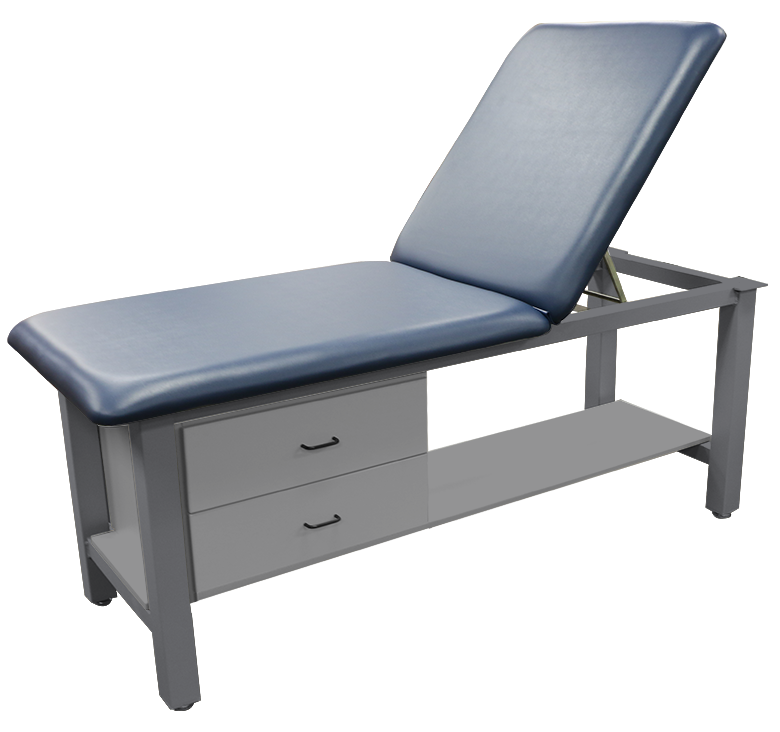 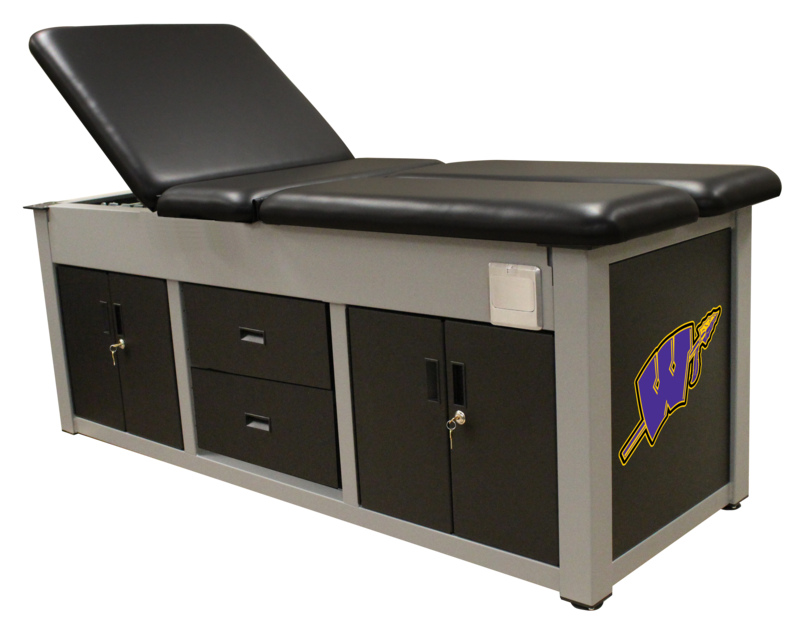 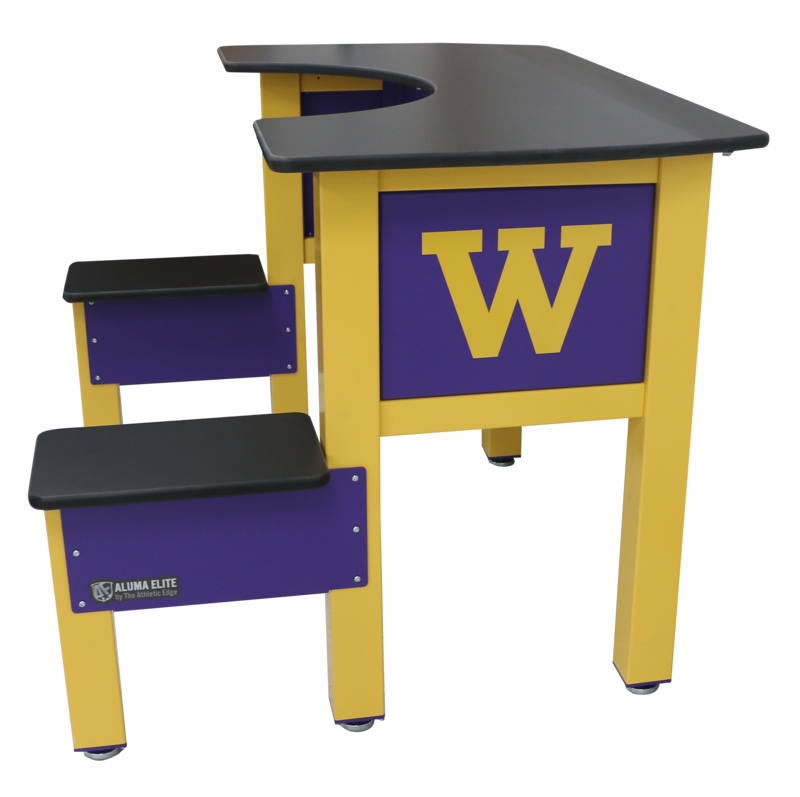 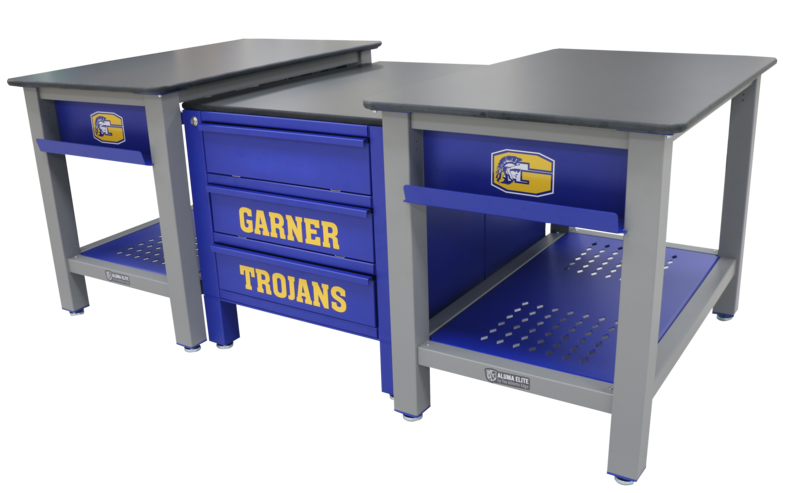 Our new Aluma Elite product line consists of taping stations, taping tables, treatment tables, whirlpool tables, modality carts, portable workstations and cabinets!